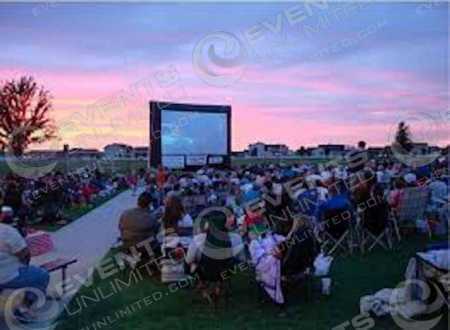 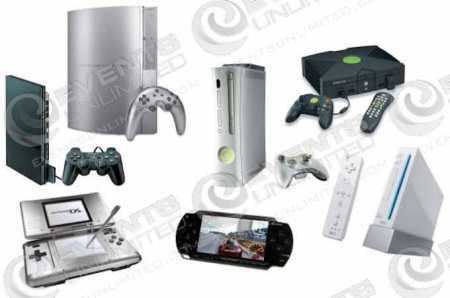 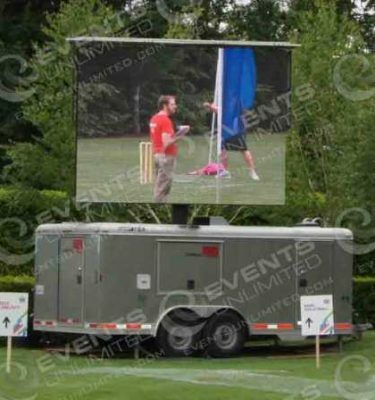 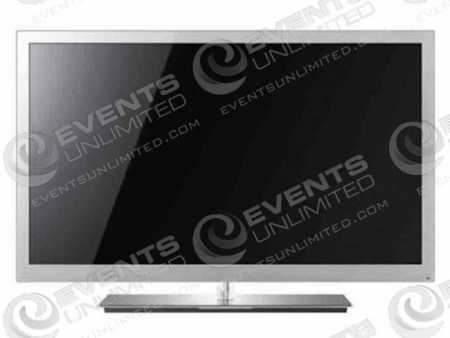 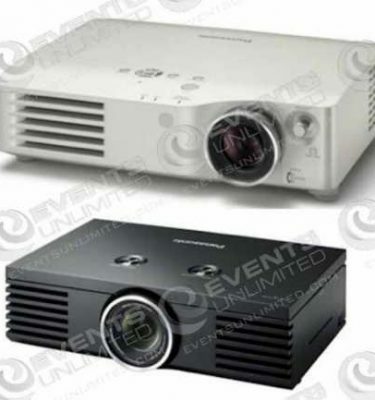 At Events Unlimited we have several Television Rentals and TV rental options. 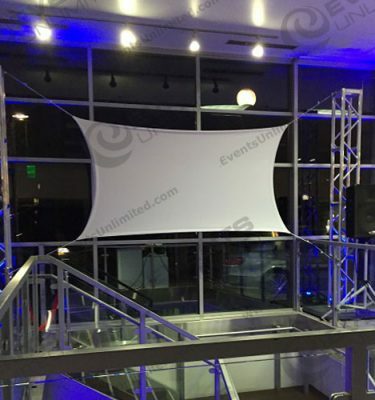 We also offer projector rentals, large 60″ touch screen displays, large screen presentation options, and inflatable movie screens. 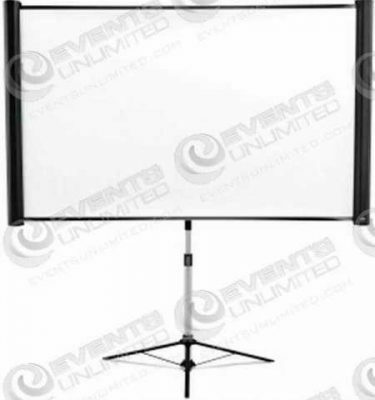 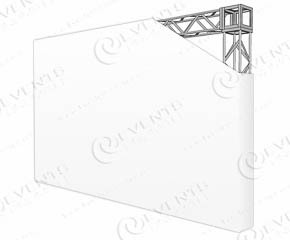 Our audio visual team can assist in arranging the perfect program to meet the needs for your presentation and ensure that it can be seen by your group.